Carbon Steel EFSW/SAW/HSAW/LSAW, Carbon Steel LSAW Pipes And Tubes, Carbon Steel HSAW, Carbon Steel SAW/LSAW/HSAW Pipes & Tubes, A672 Carbon Steel SAW/LSAW/HSAW Pipes & Tubes Manufacture, Exporters, Suppliers, Mumbai, India. The scope of Carbon Steel SAW/LSAW/HSAW Pipes & Tubes , Rexton Steel & Alloys manufacture, supply and export are known for their predominant quality, completion and solidness. These elements have made them exceptionally well known amongst our customer base. Our extent is produced utilizing premium evaluations of carbon steel and follows the different business benchmarks. 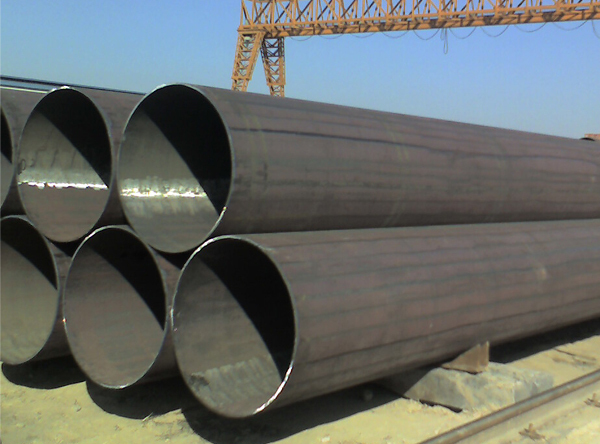 We deliver a broad exhibit of Carbon Steel SAW/LSAW/HSAW Pipes & Tubes, which is made utilizing brilliant crude material and propelled machines by our sellers. Further, the reach is stringently checked and tried to discover its quality and consistence with most recent industry principles.